A is for Amaranth, a South American pseudo grain as magical as quinoa. It is also an everyday spinach in south India! One culture’s grain is another’s vegetable! On another note, is it true that par-boiled rice is 80% as nutritious as brown rice, as some researchers show? Welcome to our granary. 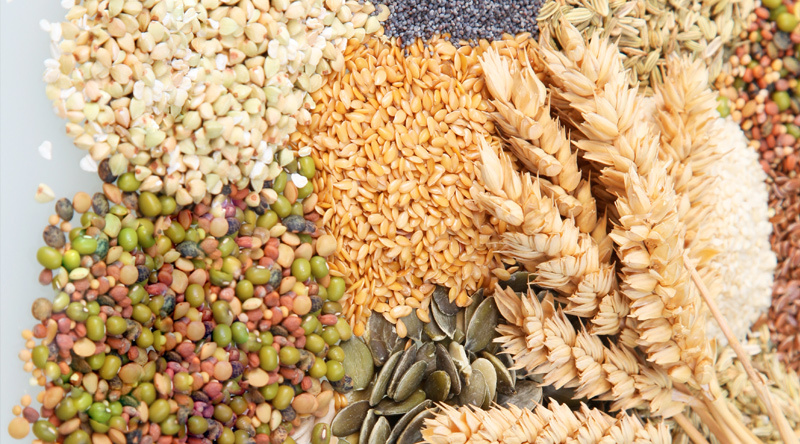 Here we discuss cereals, lentils, (and pseudograins!) and provide some basic information, some trivia, some nutri nuggets and the role of some of these in our kitchen pharmacy. Click a lentil/grain below to read more. I think you will agree-there is more than a grain of truth in the goodness of lentils. Also feel free to comment or e-mail us with your comments, suggestions and contributions. 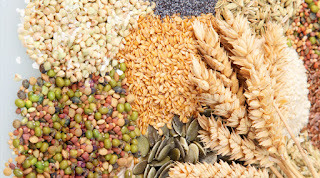 Click on your favorite lentils or grain to know more.